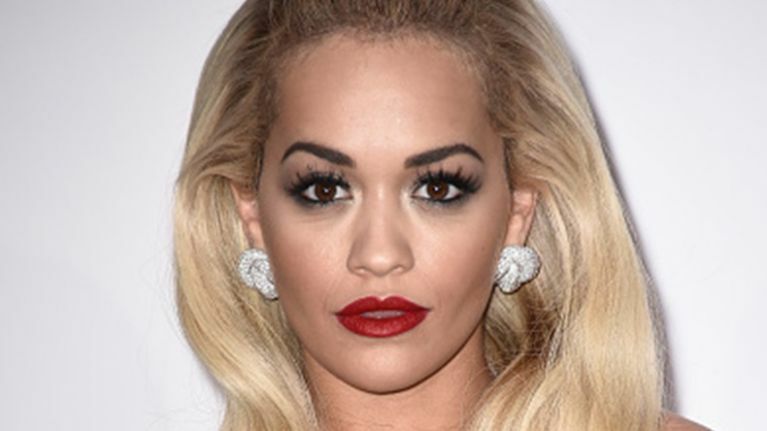 Rita Ora has been one of the names that keeps cropping up in relation to this year’s X Factor panel. During an interview with the Standard the singer commented on the speculation that Simon Cowell has offered her £1.5million to join the show. 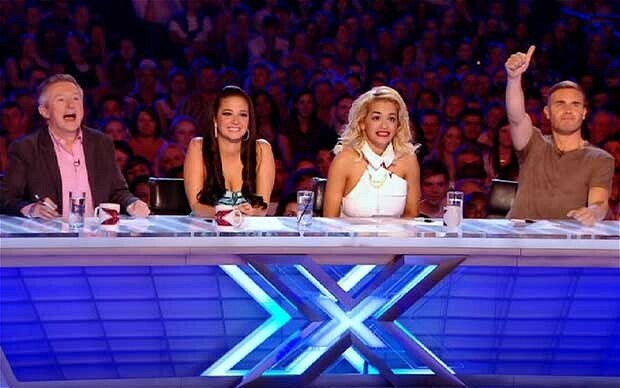 Rita has appeared as a guest judge before (image: ITV). 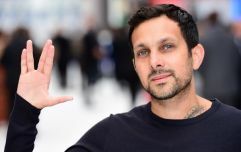 She said: “The X Factor rumours – and others – have been going on for three years now. They’re not a new thing. It is very complimentary, of course. A massive compliment. Rita, who is currently dating Ricky Hil, also spoke about how her new single Poison is based on her personal experiences.